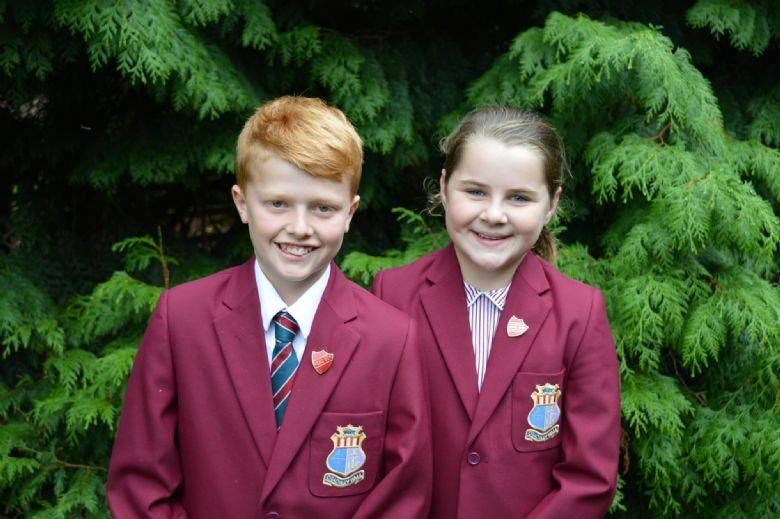 Uniform is compulsory for Crackley Hall pupils and helps to create a sense of shared identity, community spirit and a pride in oneself and in the School. Almost all items of uniform and kit, excluding footwear, are obtainable from the School Shop, which is located at Princethorpe College. The Shop Manager is Nicola Browne, she can be contacted on 01926 634272. Current parents wishing to place an order need to complete an order form, which is available from the school office. Orders will be made up and available for collection from Crackley Hall each Thursday during term time. Alternatively, parents can collect the order from the school shop at Princethorpe College during opening hours, or by prior arrangement from Princethorpe College’s main reception. Please note that Crackley's Winter Uniform must be worn from October half term and Summer Uniform from after the Easter holiday.